At Happy Head, we offer a wide variety of massage services. We do not require any memberships. You always get a great massage at an affordable price. See our great prices below for our Southern San Diego locations and click to learn more about each type of service offered. Relax from head to toe with our 1 hour Asian style foot reflexology & body massage. Soothe your aching feet in a relaxing foot soak while your head, shoulders, back, hands, and feet are massaged to make you feel years younger and relieve tension and stress. This massage is designed to pamper and purify with special focus on the body areas that receive the hardest stress in daily life. It’s done partially clothed Asian style in a foot reflexology lounge. Swedish massage therapy is probably one of the more relaxing and therapeutic massage techniques. This full body massage is done in a private room and is designed to be the ultimate in relaxation and stress relief with more focus on the back, neck, shoulders and legs. Deep tissue is a great massage for someone looking to get rid of those nasty muscle spasms also known as knots, alleviate spasms, and get rid of back and neck pain. Deep tissue massage is definitely more intense than some of the other massages, but also offers some the greatest benefits. Happy Head’s Thai combo massage works your body and mind by incorporating exercise movement to stretch and activate your tired and aching muscles. As the therapist moves you through an assisted yoga session, both hard and soft pressure is applied as your muscles are triggered and stimulated from head to foot. It’s performed with a mix of deep tissue for a rejuvenating experience. Want the best of both worlds? For a full 90 minutes enjoy the relaxing and therapeutic benefits of Western style massage (Swedish & Deep Tissue) with the rejuvenating and deeper pressure of Eastern style massage (Thai & Asian Reflexology). This is for the person who wants to enjoy all the benefits and leave feeling like new. MOST POPULAR! Our 4 Hand Swedish or deep tissue massage is recommended for those that want to give themselves the experience of a full body massage… with double the hands. Both therapists will spend time massaging your neck, shoulders, back, and legs. The added hands will do wonders to alleviate any tension, muscle spasms, and stress. Warning: Very Addictive. A couple’s massage at The Happy Head is a great way to enjoy your time together with a loved one, friend, mom, daughter and more. Our couples massage can be done as either our Swedish, Deep Tissue, Thai, Asian Fusion, 4 Hand Swedish or 4 Hand Deep Tissue massage. Massage therapy is a great way to help with the back pain and stress associated with pregnancy. Prenatal massage is a healthy way to reduce stress and promote overall wellness. Pregnancy massage therapy relieves many of the normal discomforts experienced during pregnancy, such as back pain, stiff neck, leg cramps, headaches and swelling. Massage also reduces stress on weight-bearing joints, encourages blood circulation, and helps to relax nervous tension. Have you ever wondered how to enjoy a wonderful get together with friends or co-workers? Looking to spend some quality time with a group of friends? Try the Happy Head group massage! 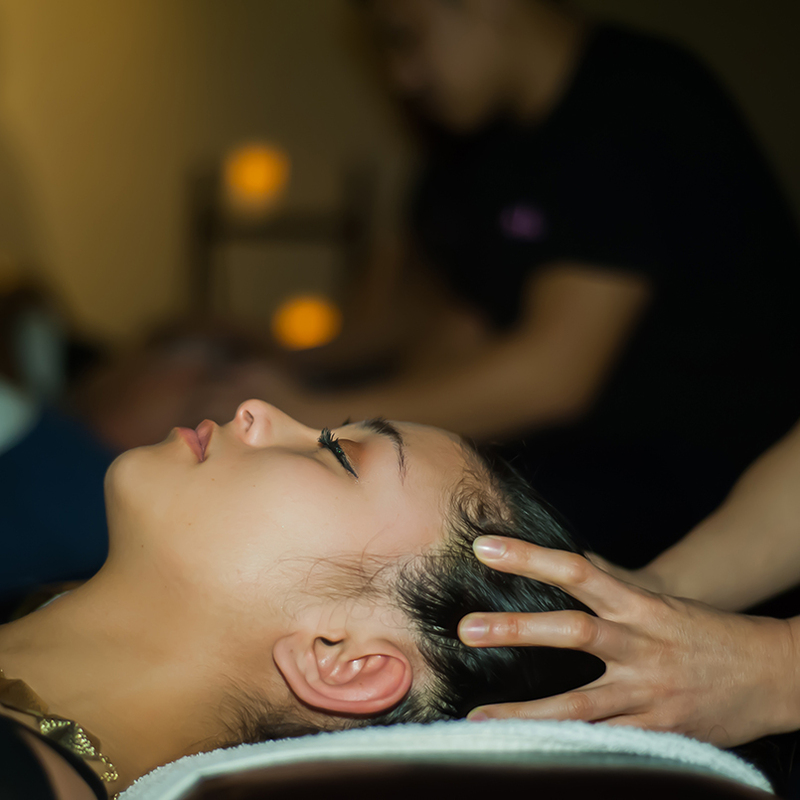 Enjoy a massage with several friends or co-workers at once in our large Buddha room. This room is designed for a great massage experience that relaxes the body, calms your mind, and promotes an enjoyable experience for large groups. Special promos such as Groupons, LivingSocial, KBG Deals and similar may not be used for groups of 3 or more. Happy Head uses Our Life’s Natural Ointment which contains a special blend of butters, oils, and cannabidiol to deliver natural pain relief. Combined with massage therapy, this mix of natural pain relievers may be just what you need to get you pain-free and feeling years younger. Add CBD pain ointment to the area of pain (1-2 areas) during your massage for only $20 more. 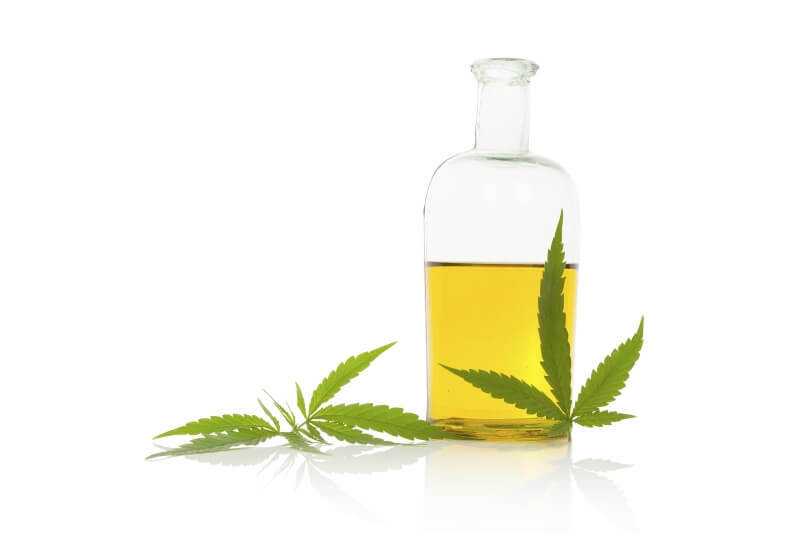 CBD (canabidiol) Infused Massage & Body Oil – Looking to add some extra benefit to your massage? CBD oil contains ingredients known to help relive and prevent muscle pain, soreness, spasms, joint pain, nerve pain, and inflammation. Add CBD massage oil to your massage for only $20 more. Cryoderm® pain relieving gel: Are you suffering from pain? Add Cryoderm® pain relieving gel to one to two areas of pain during your massage for deep penetrating pain relief. Add Cryoderm® pain relieving gel to your massage for only $10 more.